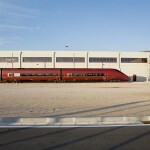 The N.T.V. 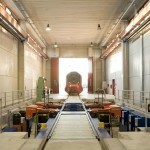 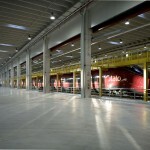 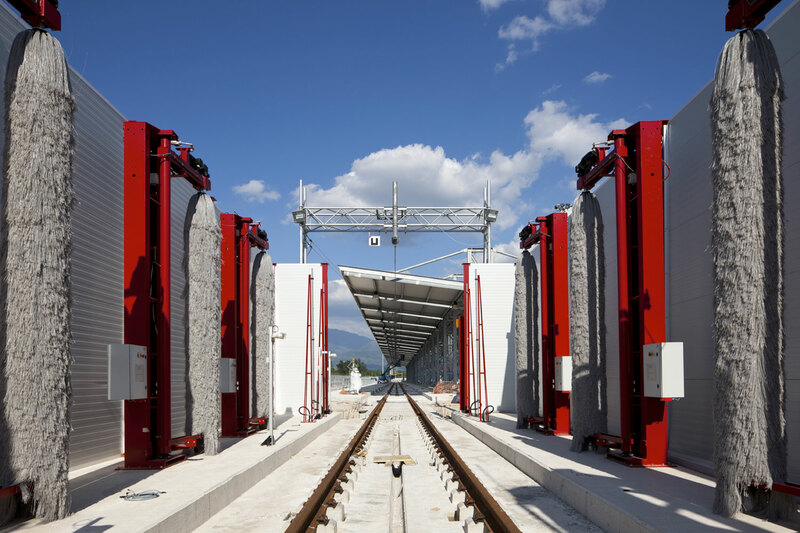 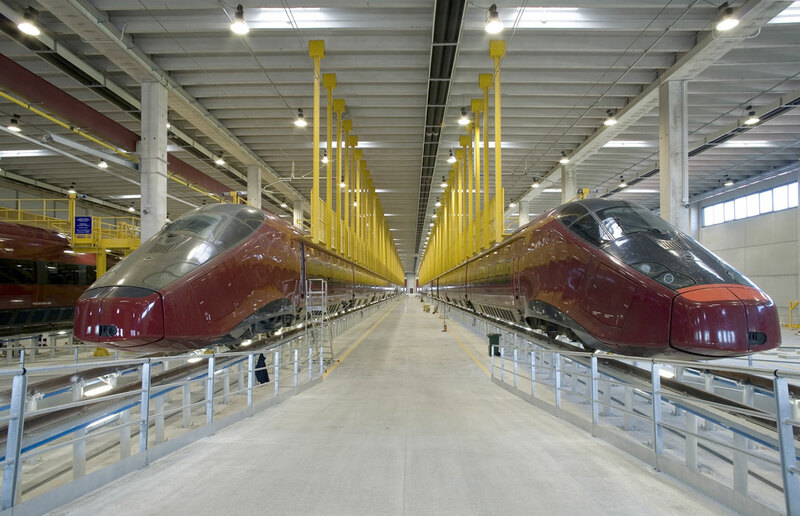 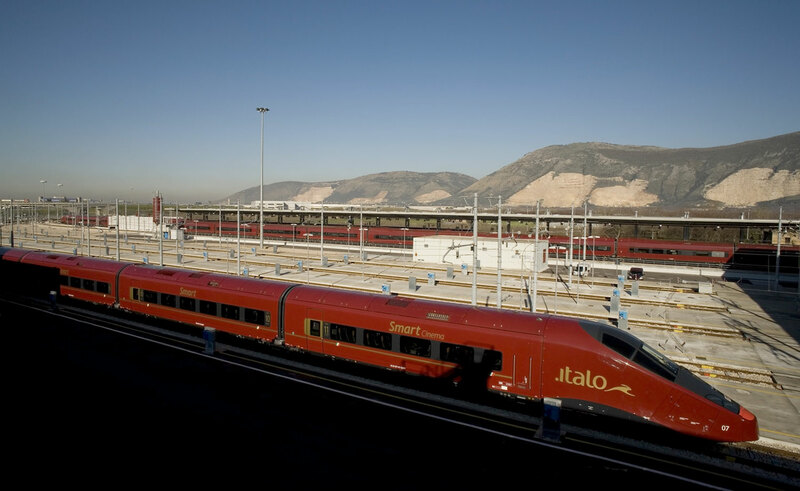 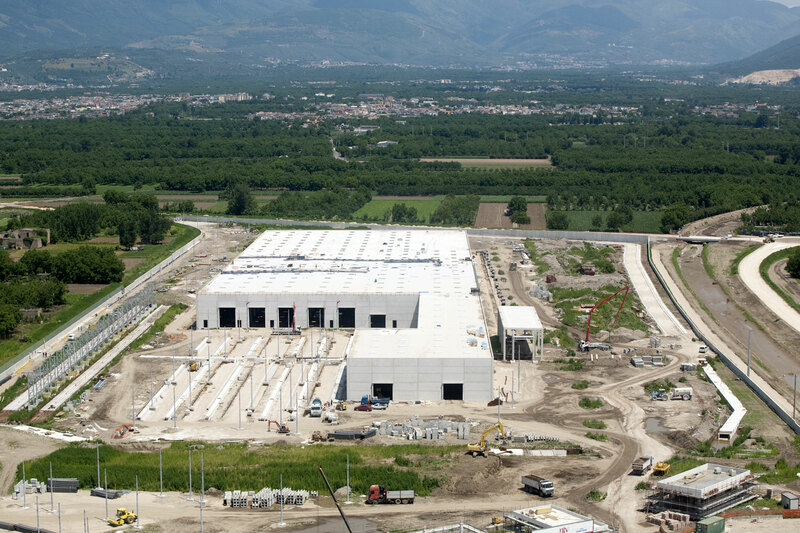 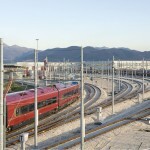 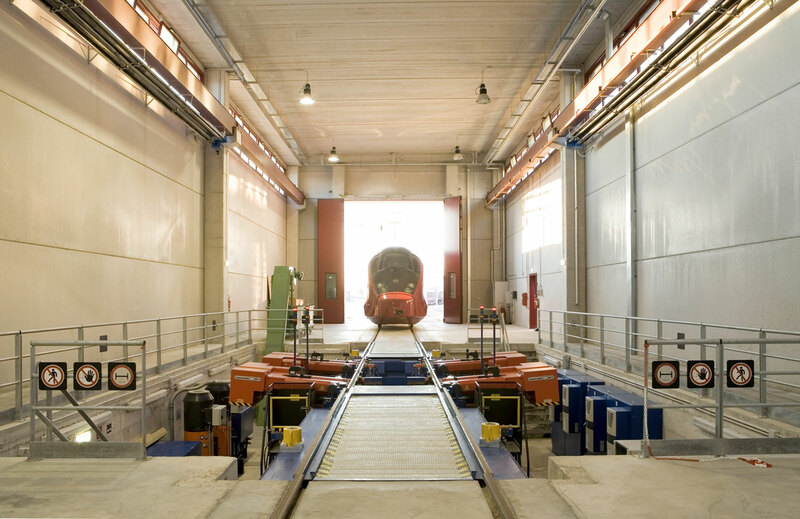 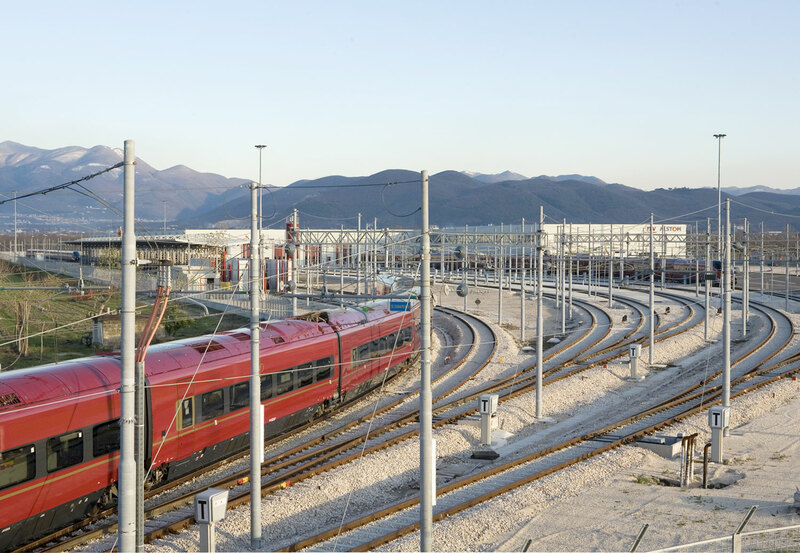 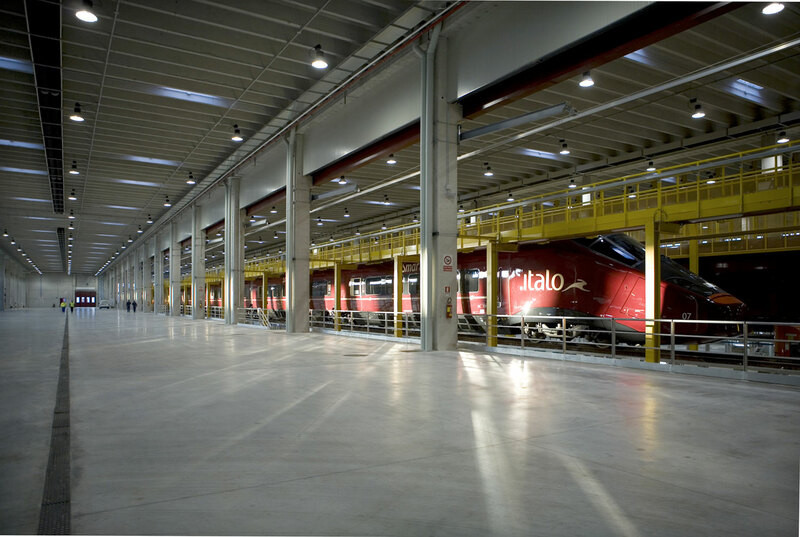 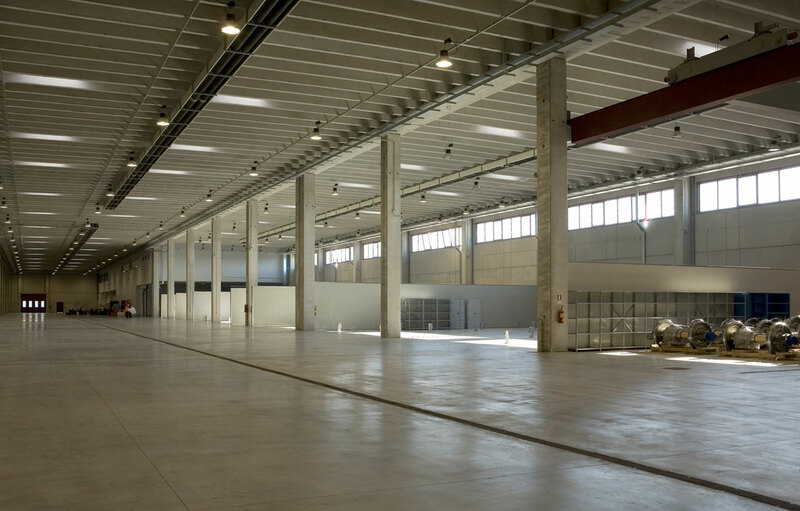 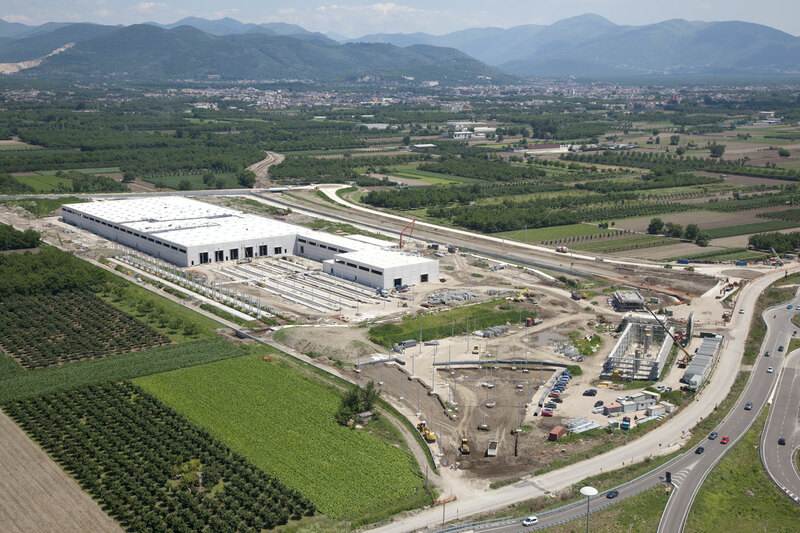 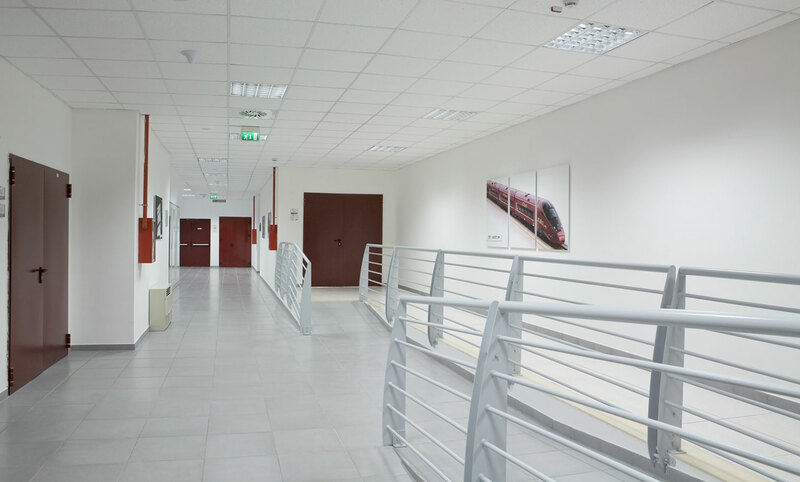 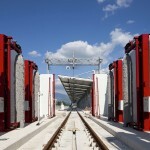 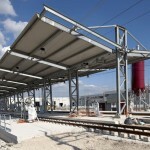 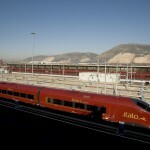 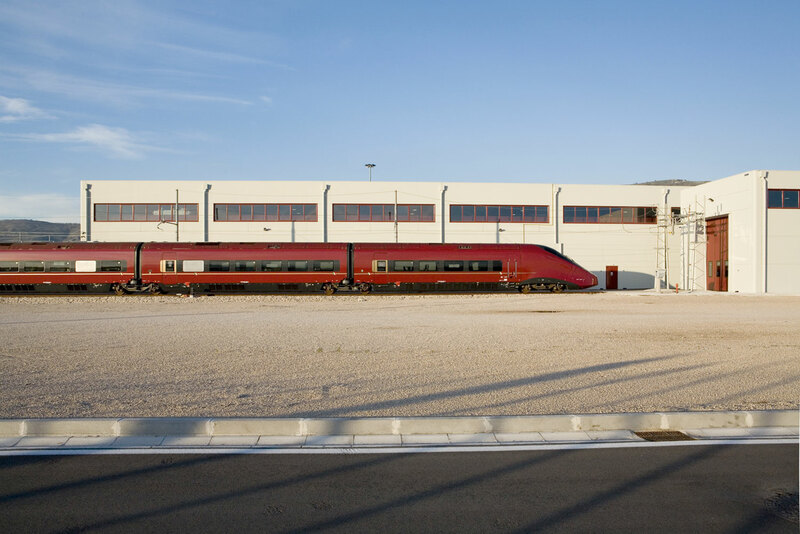 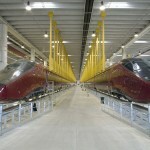 company, the new operator of high-speed services on the Italian railway network, commissioned the ‘turnkey’ construction of a maintenance depot for its high-speed trains. 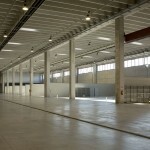 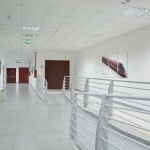 The greatest challenge of this project was to deliver the work designed and built within a period of 23 months. 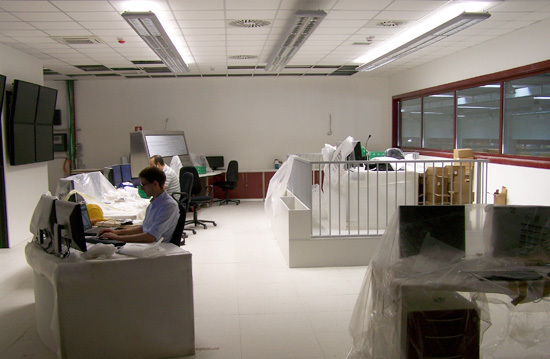 In particular, given the relatively short timeframe at our disposal, it was vital that we implemented the appropriate management and control structures in order to ensure that we could deliver on our initial project forecasts, both in terms of the expected project duration as well as technological and financial variables. 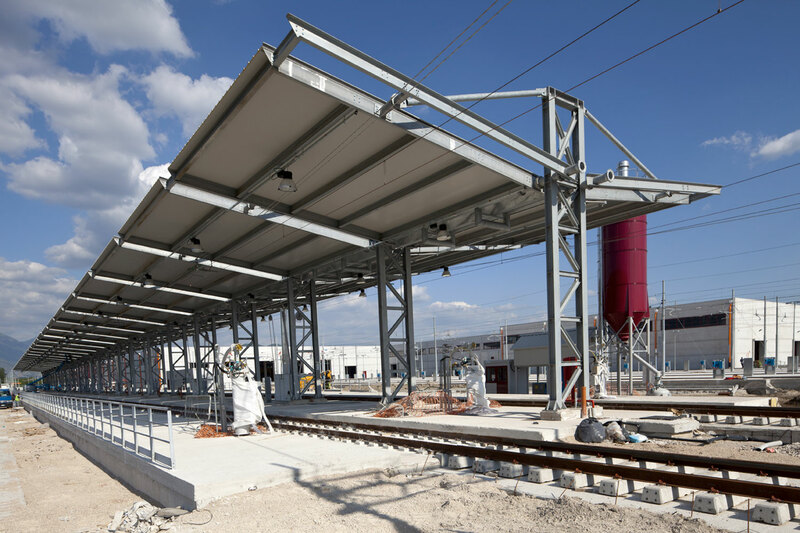 In a period of less than two years, we have brought this project to life, progressing from initial proposals to the final stages of production and implementation, thus showcasing the technical and organisational competencies that render Costruire one of the leaders in this field.